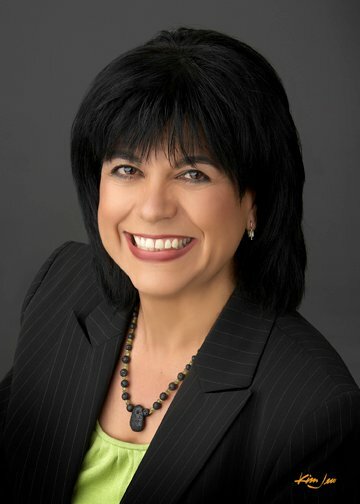 Plácida Gallegos, founder of Solfire Consulting, has over 30 years experiencing supporting individuals from all backgrounds, groups and organizations in thriving and achieving optimal outcomes. Her work spans a wide range including corporations, non-profits, educational institutions and governmental agencies. As a researcher, she has emphasized organizational high performance, leadership development, cultural assessment and strategic change initiatives. In her consulting work, she has lead large change projects and partnered with executives to develop sustainable interventions that align with their values, business and organizational objectives. Dr. Gallegos designs and conducts workshops, presentations and interventions based on sound assessment practices and customization to fit the clients’ needs and goals. Rather than emphasize an “expert” model when working with leaders, she operates on the philosophy of true partnership where the client organization or individuals are fully engaged in each step of the change effort. In addition to her consulting work with Solfire Consulting, Dr. Gallegos serves on the faculty of the School of Human and Organization Development within Fielding Graduate University. There she offers seminars, consults with graduate students and supervises research projects that range from human development, organizational inclusion to global initiatives designed to impact under-resourced segments of the population. She also conducts research and has widely published on the impact of diversity on teams, Intercultural competence and leadership development especially as these issues relate to Hispanics/Latinas/Latinos in organizations. Plácida earned a Masters of Science degree in Marriage, Family and Child Counseling from Loma Linda University in 1981, a Masters of Arts degree in Social and Personality Psychology and a doctorate of philosophy degree from the University of California at Riverside in 1987.